In the transportation industry, loads are your bread and butter. The more loads you take on, the more money you stand to earn. However, there is a balancing act that occurs between loads and freight management. Overloading your drivers leads to disruption in the workflow due to overlapping delivery times and too tight turnarounds. If you are interested in increasing your load management capacity in a healthy manner, here are a few methods to assist you along the way. Tired of struggling with overbooked drivers and miscalculated routes? Want to find a way to track your fleet data to search for cost savings solutions? These are commonplace issues effecting every trucking company no matter how big or small. 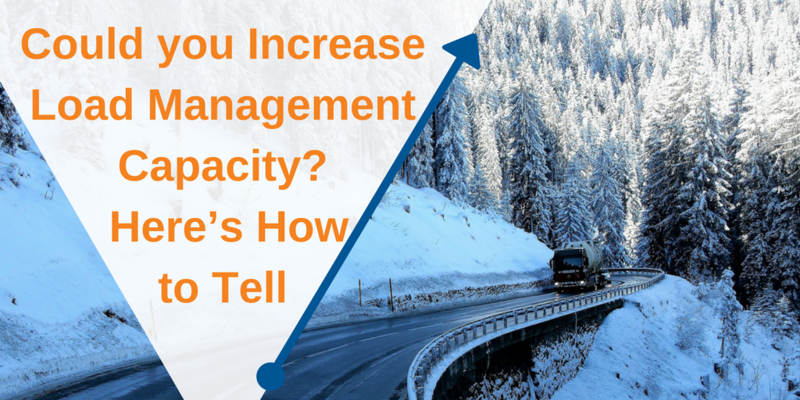 Fortunately, through years of trial and error, along with ample research, the logistics industry has come up with several viable solutions for improving load management. 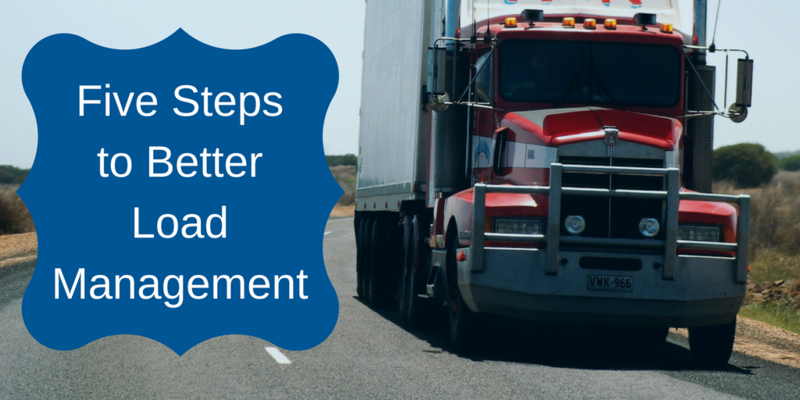 Implement the following steps into your fleet management system to boost efficiency and save both time and money.